Playa Real Is Making 100% Agave, 80-Proof Flavored Tequila. And It's Good. 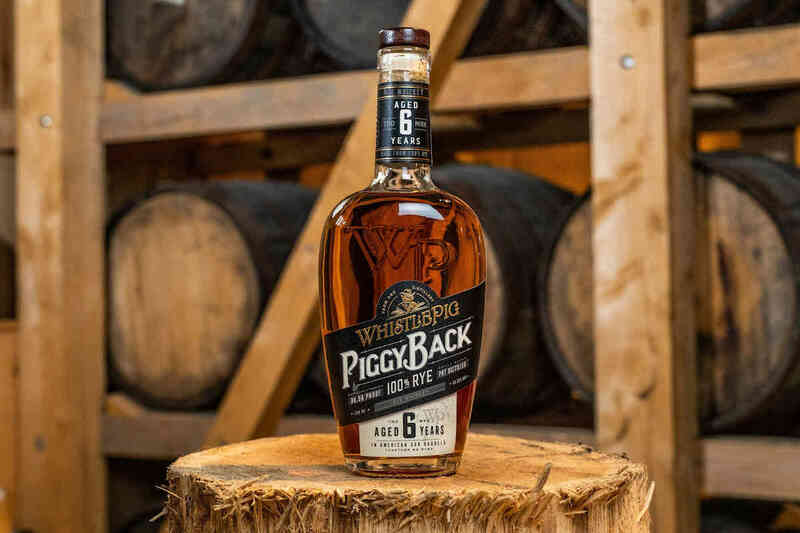 In some circles, putting the word “flavored” before a spirit is enough to make it fly off shelves—just look at the flavored vodka craze over the past two decades. But in other circles, that same word is enough to make people run for the hills. The point is: flavored spirits are divisive. But while vodka and rum have found success with brightly colored labels and flavors ranging from straightforward citrus to just plain confusing, flavored tequila—with a few exceptions like Patron XO—has mostly remained in the shadows. The options that are available are rarely 100% agave or 80 proof, let alone both. So that’s why Playa Real’s recent entrance to the market piqued our interest. The Austin, TX-based brand has introduced the first 100% blue agave, 80-proof, triple-distilled flavored tequilas to the market—Pineapple and Mandarin—plus an unflavored silver tequila. Playa Real founders Matt Davis and Arturo Vargas are beer industry veterans who saw an untapped market, and went all in. Not distillers themselves, they sought out La Cofradia, a Jalisco distillery with three generations of tequila-making experience, and the operation behind brands like Casa Noble and Astral. Davis and Vargas worked with the distiller, tasting 30 iterations of the silver before deciding it was just right. That silver is important—partly because they bottle it as a standalone product, but also because it’s the base for the Pineapple and Mandarin varieties. Those two flavored expressions get their flavors via natural oil extracts from real fruits. That’s why they taste like actual fruit, and not some chemical approximation. The flavored varieties also retain their clear color, something that was important to the founders, who didn’t want a colorful gimmick on their hands. Here’s more on all three Playa Real Tequilas. 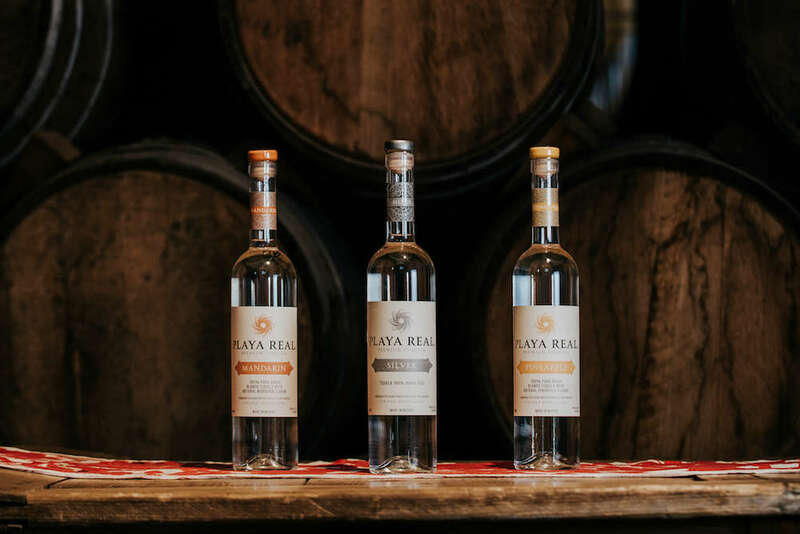 The workhorse in Playa Real’s lineup, the silver tequila is distilled three times—once more than the minimum requirement, and once more than many great tequilas. Whether that extra run through the still makes a better tequila might be a personal preference, but the result here is a soft, smooth, and approachable tequila. 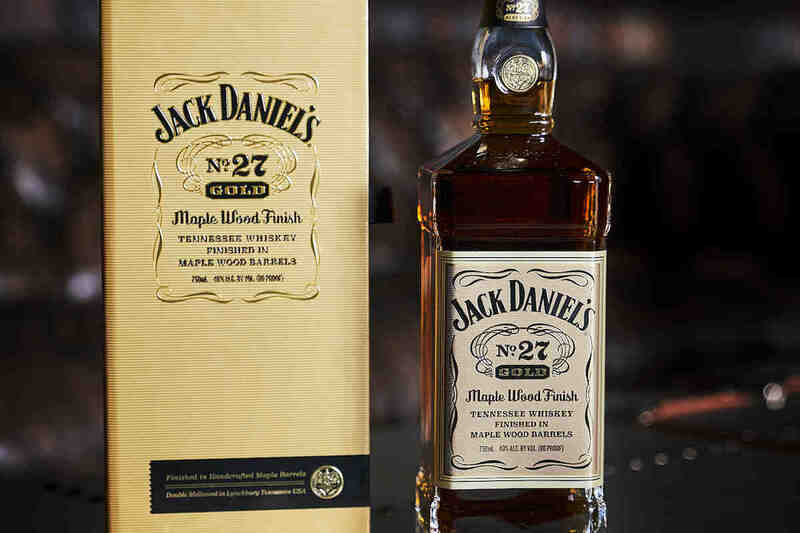 It leads off with soft agave and tropical notes, before concluding in a dry finish. Playa Real Pineapple starts with the brand’s silver tequila, and gets an infusion of natural pineapple flavor. It was inspired by Davis’s trips to Mexico, in which he noticed vats of tequila housing fresh fruit, and also that locals often ate pineapple alongside their tequila. 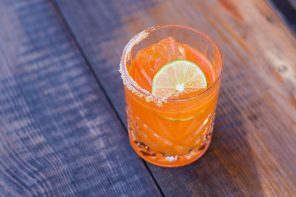 The result is a balanced, just-sweet-enough tequila that provides lots of fresh, juicy pineapple flavors and aromas without overpowering the agave. The Mandarin tequila is produced in the same way as the Pineapple, and also sports a very fruity profile. On the nose it’s full of rich orange and mild spice. Take a sip, and all those rich orange notes are further complemented by spice and agave. I preferred the Pineapple overall, but still found the Mandarin expression to be exceedingly drinkable, and a better sipping experience than most flavored spirits. Both the Pineapple and Mandarin can be sipped neat or mixed into a Margarita. But if you want to whip up the world’s easiest cocktail at home, just mix them with sparkling water, preferably something that is aggressively sparkling like Topo Chico. The result is tall, refreshing, and flavorful—perfect for a warm day, and hydrating enough that you can have a few without falling off your porch swing. As of now, all three Playa Real tequilas are available in Texas, Colorado, and Connecticut for a suggested retail price of $34.99. Playa Real is already working on reposado and anejo expressions, so stay tuned for those next year. Kevin Gray is the co-founder and editor-in-chief of Bevvy, where he leads the editorial strategy and an intrepid team of drinks writers. Previously the founder of the pioneering drinks blog CocktailEnthusiast.com (now merged with Bevvy), Kevin has been writing about cocktails and spirits for a decade. His bylines can be found in publications including GQ, Tasting Table, Men's Journal, The Dallas Morning News, UrbanDaddy and VinePair. A former bartender, Kevin remains active in the USBG, is a regular cocktail competition judge, and his commentary has been featured in outlets such as Fast Company, Eater and USA Today.